Fifteen out of the 17 clubs participating in the league failed to honour their matches at the weekend and on Wednesday at a press briefing resolved to continue doing so unless they are told how many teams will be promoted. 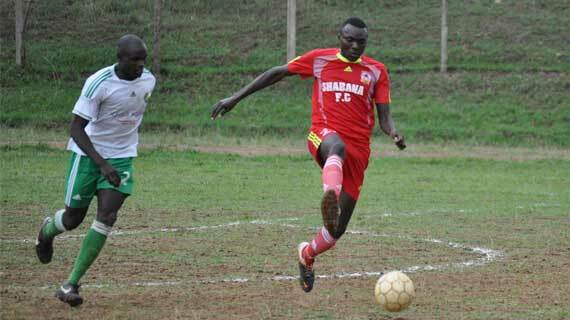 Shabana organising Secretary Stephen Kiama however says that Mwendwa should strive to leave a good legacy as a true leader instead of working behind the scene to malign FKF Chairman Sam Nyamweya. “Mwendwa should concentrate with election campaign and his Kariobangi Sharks but not sponsoring politics in the FKF PL League .History will judge him. He should bring sponsors as per his earlier promise instead of introducing politics and behind the scene coups,” Kiama said. “It’s not Nyamweya who awarded us the points but it was the FKF League and competition committee chaired by Simon Mugo that awarded us the points,” he added. The claims come in the wake of heighten campaigns for ahead of the FKF elections.